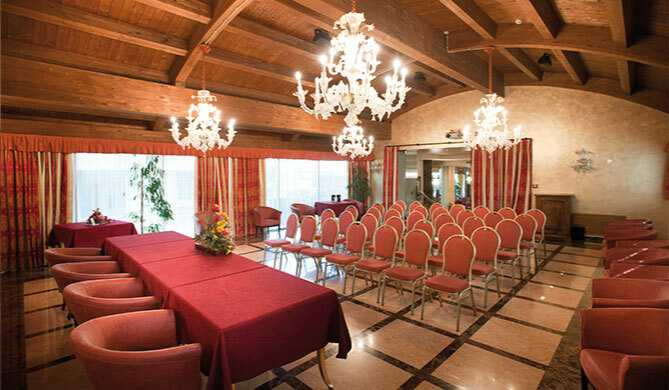 The Conference Room of Hotel Calissano. 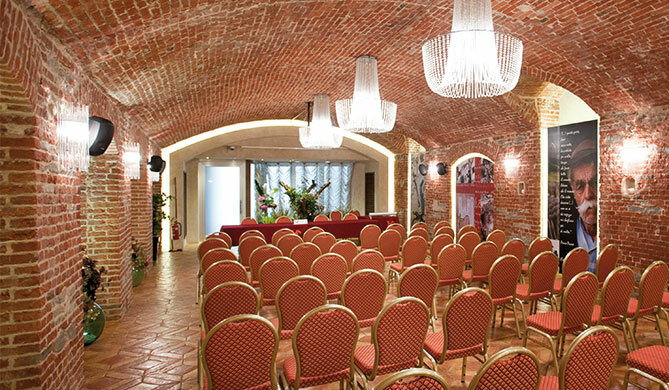 The Conference Room is comfortable, versatile and fully-equipped, and able to meet the most stringent requirements of the business sector thanks to the superior standards of its surroundings and the courtesy reserved for clients. Cutting-edge videoconferencing facilities are on hand too for links throughout the world.